252) Then there are the mailboxes that absolutely rule their territory. 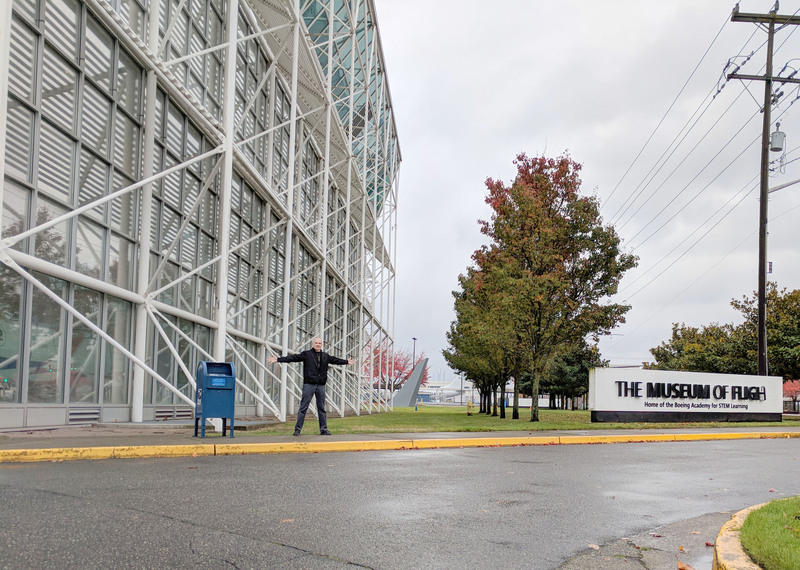 Look at this guy — standing guard in front of the massive Museum of Flight building, ready to provide prompt mailing services to aviation enthusiasts coming or going. This might be the single proudest mailbox I’ve encountered yet.